The EcoFest is a free event, fun and highly educational for families and individual of all ages that we organize after Earth Day of Action on Saturday April 27th. 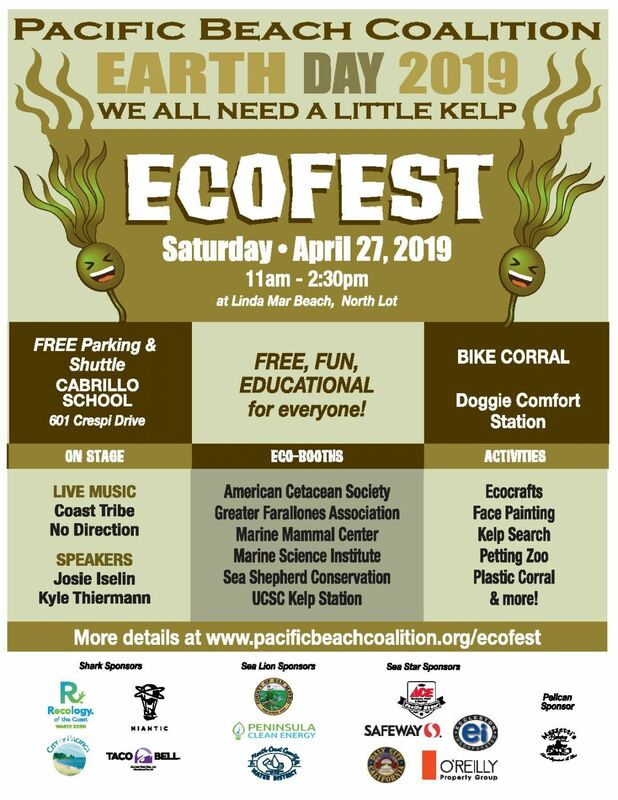 Celebrating Kelp, the Ocean and the many eco-heroes working to help both, this no-waste event blends live music, famed speakers, refreshments, eco booths, hands on activities, environmental and public safety resources, art and activism together for a memorable day of learning and fun! Help us be sustainable by bringing your own cup, plate and spoon or ride your bike and use our bike corral! Be Super-Eco hike, bike, shuttle or carpool! 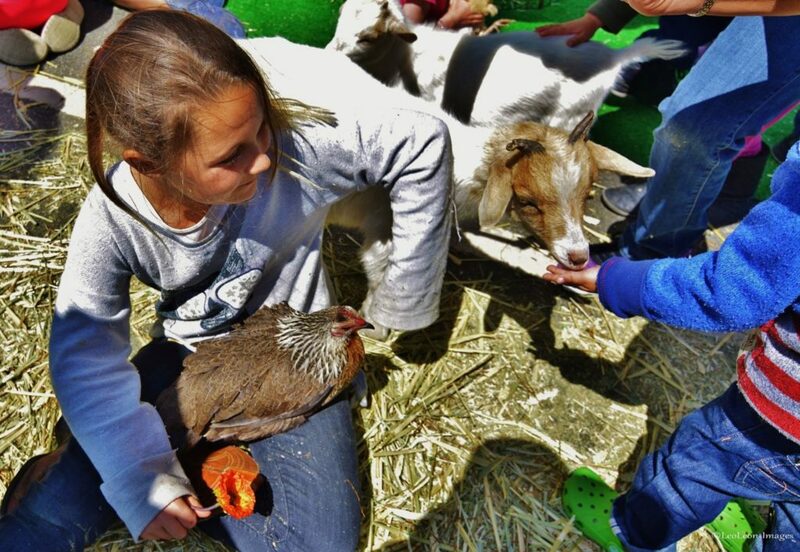 Kid friendly Petting Zoo, loved by all! Queen Green is voiced and played by Angela Vincent. 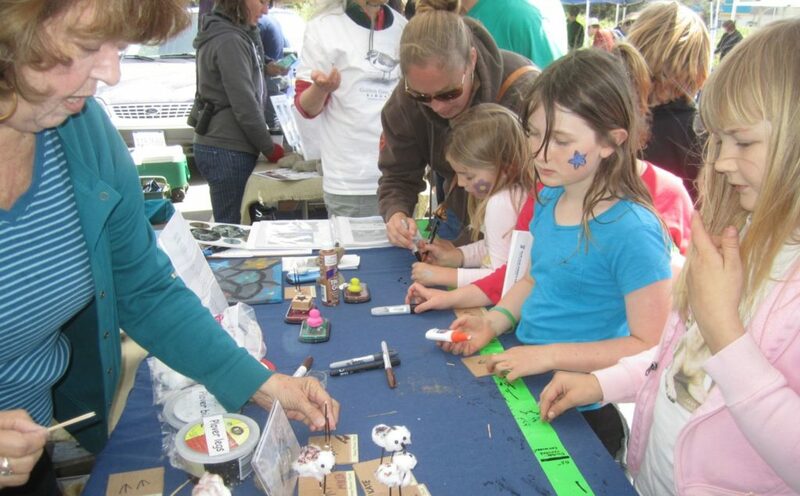 Angela and her co-author and mother, Marisa Vincent worked to create the eco-rhymes out of their love and passion for the environment, their vision to merge science and the arts to provide edutainment experiences for children, and their dream to inspire the next generation to learn about protecting the planet. Research shows that children learn important messages through repetition in rhymes and songs. So, they added a new and refreshing spin on familiar rhymes and created eco-rhymes in order to help bring awareness. Discover more about Save Queen Green on her website. 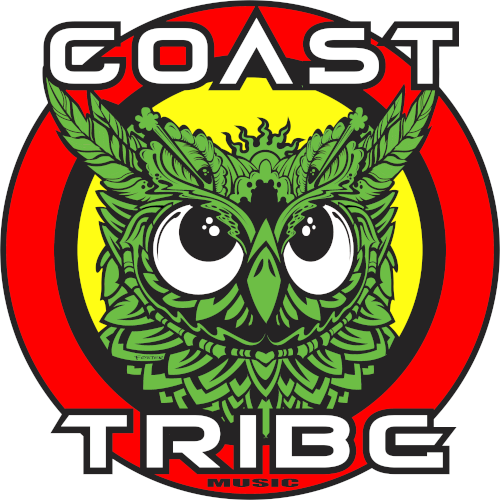 COAST TRIBE is a modern reggae/rock band based in Half Moon Bay, CA. Their unique style encompasses elements from diverse genres like reggae, funk, hip hop, and heavy metal. Expressive lyrics paint pictures of the struggles of the modern world and words that celebrate life and music. The band is comprised a of multi-talented artists and their sound is a representation of this fusion. Never settling for the status-quo, Coast Tribe aims to surpass expectations and push their sound to its fullest during their high-energy live shows or in the studio. 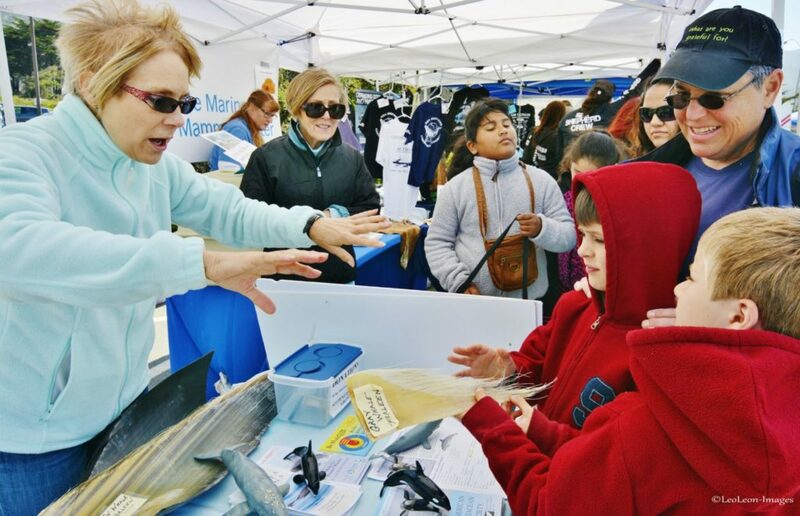 Learn more about Coast Tribe on their website. No Direction is an all female ukulele band that plays a variety of music that can be best described as Americana. We delight in entertaining all ages with fun, inspirational music, and enjoy creating beautiful harmonies. Our members include Karen Fedor and Tina Liddie for ukulele and vocals, Margaret Atherton for vocals and shakers and Jeanne Rose for vocals and keyboard. Josie Iselin is the photographer, author and designer of ten books, with new projects in development in her San Francisco studio, Loving Blind Productions. Her books focus on those forms in nature we find at hand and in particular, at the beach. 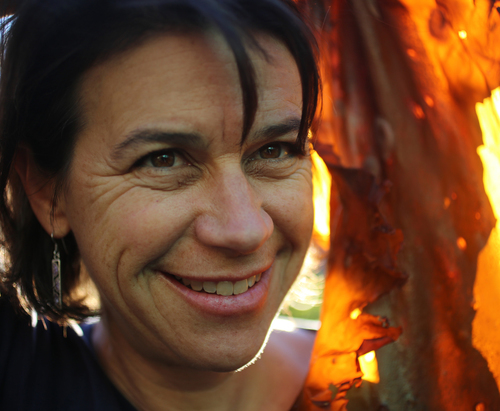 Her newest book is titled The Curious World of Seaweed: Stories from the Pacific Coast and features sixteen visually rich narratives of our iconic West Coast seaweeds and kelps. It is due out by Heyday Books in August 2019. Get inspired by Josie’s virtual art gallery and learn more about her upcoming book on her website. 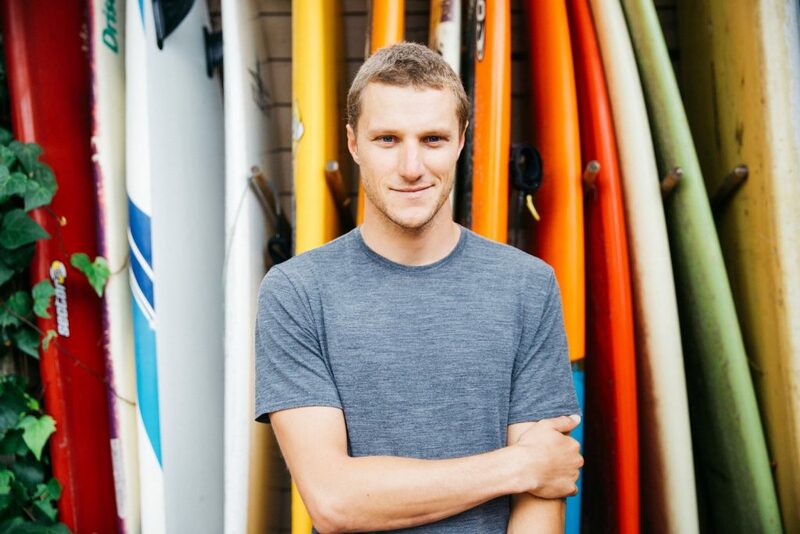 Kyle Thiermann, born 1990, surfs professionally for Patagonia, works as a documentary correspondent, hosts a weekly podcast and is a freelance writer. In 2018 Thiermann co-created very radical Awards, at a sold-out gala in LA where famous comedians represented the corporations that did the most to pollute Mother Earth and gave acceptance speeches on their behalf. Thiermann has covered controversial stories all over the world from Indonesian trash epidemic to the adverse effects of surf tourism in Nicaragua. Listen to his podcast here. 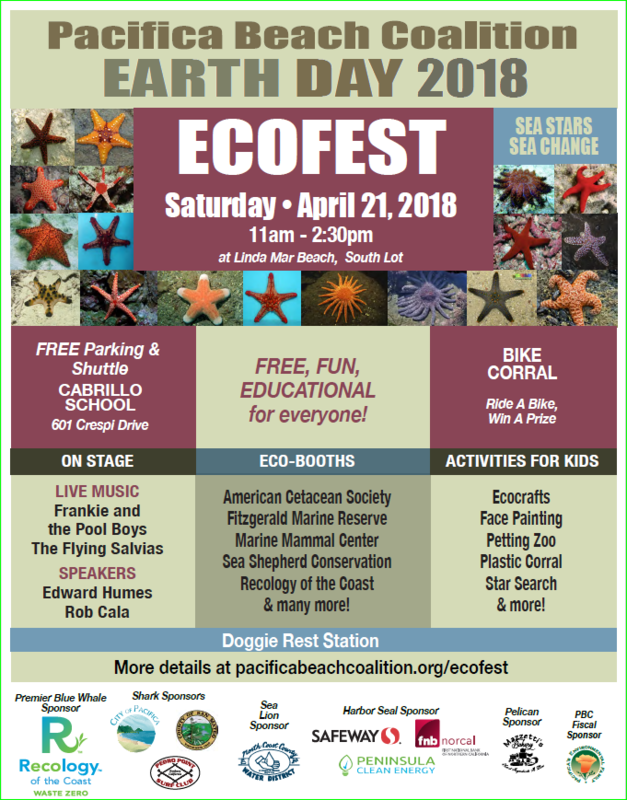 Parking near the Taco Bell will be very limited so please think about alternative way to come to the EcoFest. 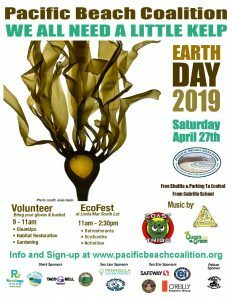 We will have free beach shuttle service and free parking at Cabrillo School 601 Crespi Drive. Handicapped parking spots available near the Taco Bell. The Beach Shuttle will drive from Cabrillo to Hwy one and go in the main parking lot, drop off in the corner of the main lot. It will then get back on Hwy 1 to the right, turn left on Linda Mar Blvd and turn left on DeSolo and left on Crespi and back to the Cabrillo stop. There are two shuttles that will be spaced about 5 minutes apart. Group volunteering at a beach cleanup. Pacifica Public Works Stormwater/ Wastewater.